Presenting the latest developments and evidence in Metacognitive Therapy and its applications. This conference covers state-of–the art work on assessment, mental processes, research and treatment across a wide range of disorders. There will be workshops, keynotes, master-clinician presentations, posters and symposia. Call for abstracts now open! The abstract submission deadline is October 31, 2018. For more details please see the abstract submission page. 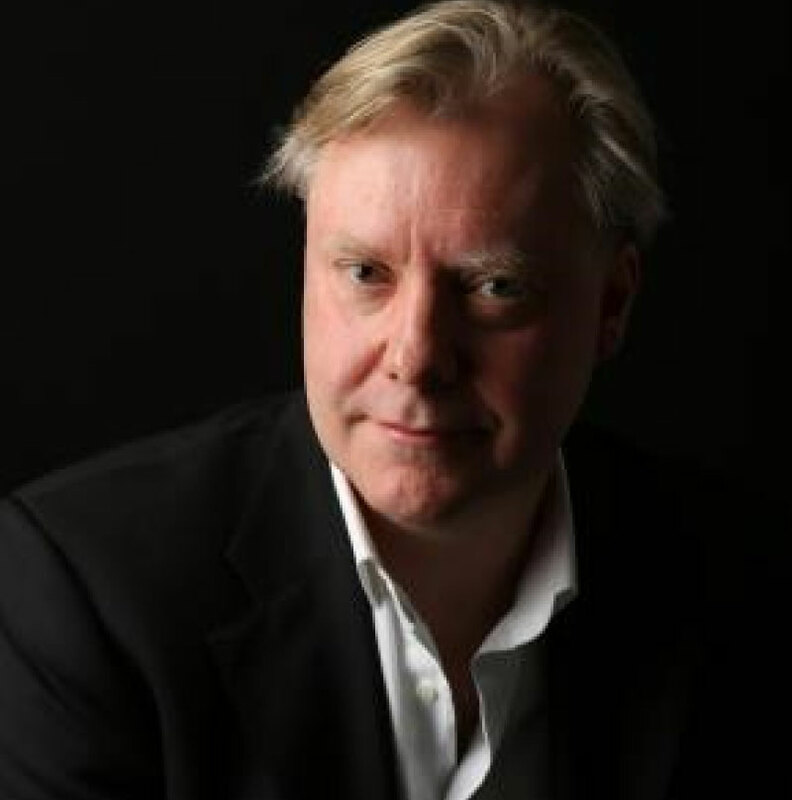 Adrian Wells is professor of clinical and experimental psychopathology at the University of Manchester, UK. 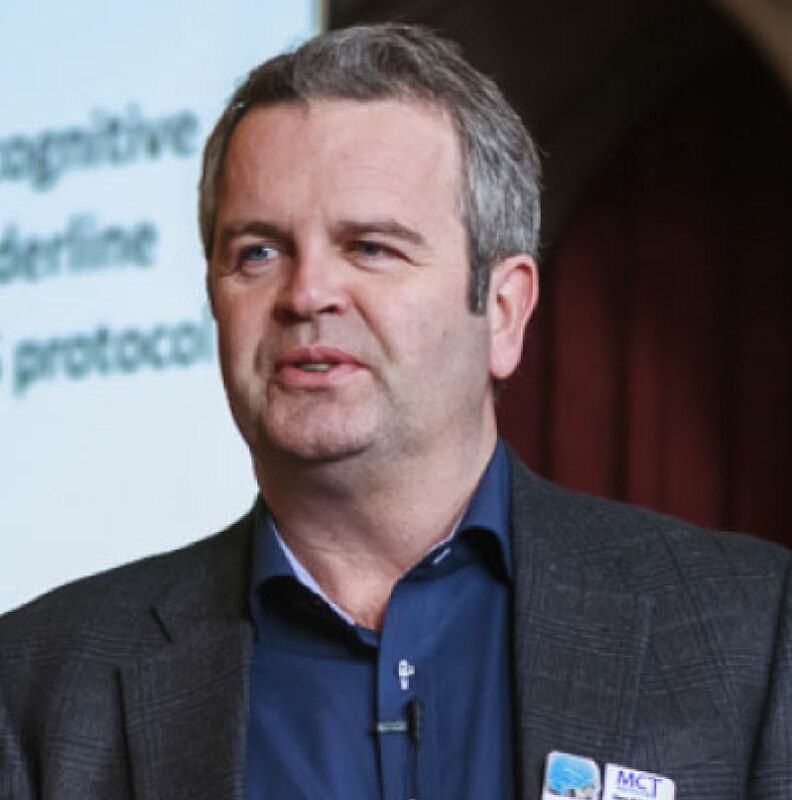 He is a Fellow of the British Psychological Society, a chartered clinical psychologist and a consultant at Greater Manchester Mental Health NHS Trust. He is widely recognised for his significant advances to understanding and treating anxiety and depression and for the development of effective cognitive behavioural interventions, and has published over 200 research articles and chapters. He is the originator of metacognitive therapy, which has been included in the NHS NICE guidelines for Generalized Anxiety Disorder. Prof. Wells research interests are in cognitive theory, cognitive therapy and emotional disorders. Dr Hans Morten Nordahl is professor in behavioral science in medicine at the Department of Mental Health, Norwegian University of Science and Technology (NTNU) in Trondheim. Since 2011 he has been the research director of the Trauma Clinic at St.Olavs Hospital, Trondheim. Dr Nordahl has been extensively involved in the training and supervision of therapists both nationally and internationally and has also published over 110 articles and book chapters during the last two decades. He has specialist expertise in the areas of personality disorder, complex trauma and emotional disorders as well as supervision of therapists in MCT and CBT. Dr. Bruce Fernie is a HCPC-registered counselling psychologist and BABCP-accredited cognitive behaviour therapist. He currently works as a clinical research psychologist at the Institute of Psychiatry, Psychology and Neuroscience (King’s College London), funded by the Biomedical Research Centre, and is a practitioner psychologist in HIV adult mental health at South London and Maudsley NHS Foundation Trust. His main research interests are the role of metacognitions in chronic physical health conditions (particularly Parkinson’s disease) and procrastination. 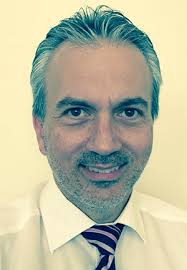 Dr. Costas Papageorgiou began his clinical experience at the Oxford University Department of Psychiatry assisting in experimental and treatment studies that now form part of recommended (CBT) guidelines. He was the Deputy Director of the Specialist Service for Affective Disorders in Manchester and Senior Lecturer at the University of Lancaster. 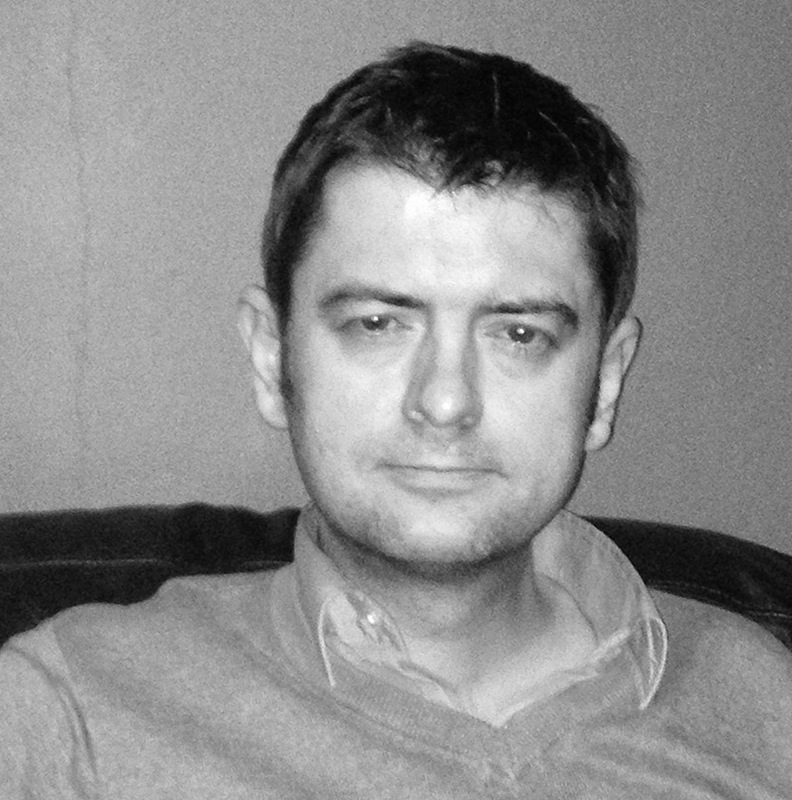 Since 2005, he has been working as Clinical Lead and Consultant Clinical Psychologist at the Priory Hospital Altrincham. Dr. Papageorgiou’s expertise and research has focused on cognitive and metacognitive theories and therapies of emotional disorder, particularly depression and treatment-resistant depression. He has co-authored the first studies examining the link between rumination, depression, and metacognition. There will be 6 exciting pre-congress workshops on April 30th. To find out more on our workshops click here. To book your tickets, select the option that best suits you below. *Registration fee includes: Programme Booklet, Admission, Badge, Certificate of Attendance, Lunch & Refreshments. 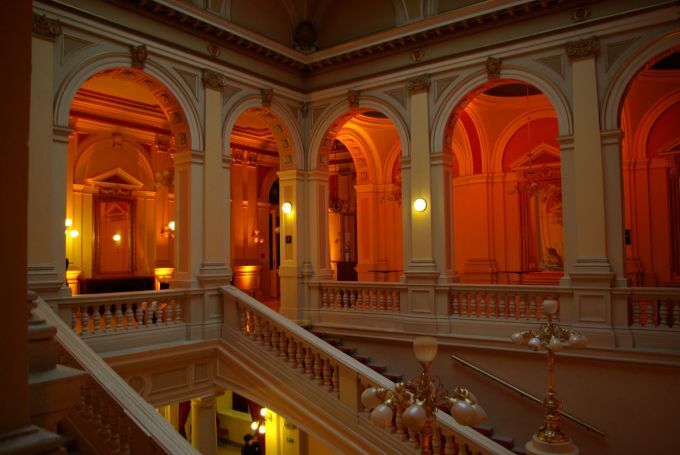 If you’re interested in presenting a symposium at the 2019 Metacognitive Therapy Conference in Prague, register here. The deadline is 31st October 2018, and all symposium submissions will be reviewed by the scientific committee.